Please join us for a one day cultural Festival in Dallas featuring some of the most promising literary figures of Latin America. 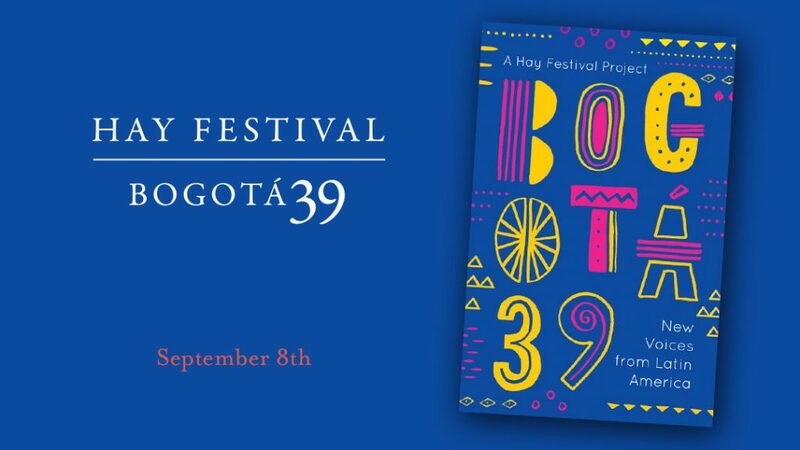 HAY Festival, a renowned cultural organization responsible for literary festivals in different parts of the world (UK, México, Colombia, Denmark or Spain), has joined forces with The Wild Detectives to bring some of the authors of the Bogotá39 list, which selects, every ten years, the 39 most promising Latin American authors under 39, and to present the publication of the Bogotá39 Anthology in the US for the first time, after being published in 15 other countries. This event has been made possible with the help of SMU, UTD, UTA, the Mexican Consulate in Dallas and the especial collaboration of Aeroméxico. 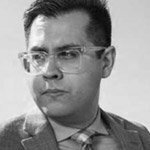 Panels, discussions, live music and DJ Sets will be part of this one day celebration of Latin American literature in Dallas. 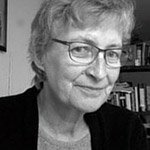 We´ll have the opportunity to discover the work of some of the authors that represent the new voices of the Latin American literature and we´ll discuss with them issues like gender, identity or translation. This event will be free and bilingual. 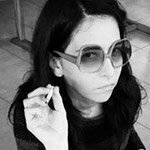 Lola Copacabana is the author of Buena leche – Diarios de una joven [no tan] formal, a compilation of reflections from her blog JustLola, and the novel Aleksandr Solzhenitsyn. 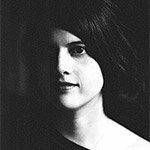 In 2015, she edited and translated the anthology Alt Lit – Literatura norteamericana actual. 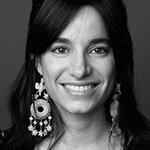 She codirects Momofuku, a small publishing house in Argentina, and she is a candidate for an MFA in Creative Writing at the University of Iowa. 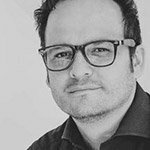 Rodrigo Hasbún is a Bolivian novelist living and working in Houston. 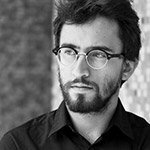 In 2007, he was selected by the Hay Festival in 2007 as one of the best Latin American writers under the age of thirty-nine for Bogotá39, and in 2010 he was named one of Granta’s Best Young Spanish-Language Novelists. His last novel, Affections,received an English PEN Award and has been published in twelve languages. 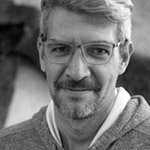 He is the author of a previous novel and a collection of short stories, two of which have been made into films, and his work has appeared in Granta, McSweeney’s, Zoetrope: All-Story, Words Without Borders, and elsewhere. The panels will be followed by a cumbia dance party with a live show by LowBrow Collective and Mutarrancho’s Dj Set inside (our Bookstore Disco parties are legendary). Straight from Maracaibo, Mutarrancho will be playing ‘mucha buena música’ from far beyond to close the night. We’re planning to be dancing as late as possible. 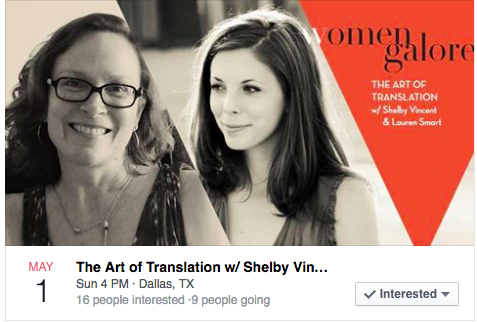 Shelby Vincent (translator of Carmen Boullosa’s Heavens on Earth, forthcoming from Deep Vellum in winter 2016), will discuss The Art of Translation with journalist and #LiteraryDallas proponent Lauren Smart (Dallas Observer, Dallas Morning News, etc. )!